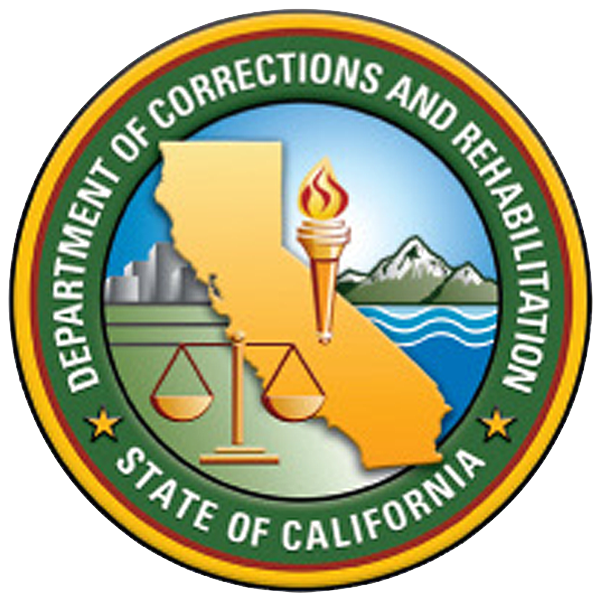 By November 2017, 190 eLearning modules were created to train users how to navigate the newly implemented EHRSystem that is used by approximately 16,000 medical professionals working in California’s 35 correctional institutions. SolutionsWest helped implement a more efficient, cost-effective way to deliver training across the State by migrating their training from an instructor led format to on-demand learning to make training more readily available. By using past training courses, we developed 54 on-demand courses and conducted training needs assessment for the Staff Development Unit which resulted in suggested training plans. The system that powers Covered California, the state’s Health Benefit Exchange, was developed and went live within 15 months. We were tapped to create all the functional training, built concurrently with the system development effort. Our training development team crafted dozens of English and Spanish demonstration videos, web-based training courses, instructor-led courses and job aids. Our team delivered classroom courses to hundreds of service center employees and trained more than 6,000 county staff via distance-learning. We’re proud to have contributed to the success of California’s Health Benefit Exchange, which enrolled more than a quarter of the nation’s new health insurance consumers its first year. We continue to support Covered California by creating online courses for counties and insurance agents, who use the system to enroll customers for their respective companies. We assist the State and Accenture in continued support maintenance and operation of the CalHEERS system. The federal WIC Program is a nutrition education and supplemental food program established in 1972 under the Child Nutrition Act of 1966. The WIC Program’s goal is to improve health by providing families nutritious foods and nutrition education. SolutionsWest assists Three Sigma in developing training and implementation services of WIC’s new web-based system to effectively and efficiently support the case load in California and local agencies/clinic. SolutionsWest produced both internal and public-facing training videos and materials for the CalCannabis Cultivation Licensing Division, a new organization within California’s Department of Food and Agriculture. We developed training for cannabis cultivators on applying for temporary and annual cultivation licenses. Additionally, we trained and provided videos and job aids for CalCannabis staff working with the new system. We also managed the logistics and delivered in-person training to cannabis growers around the state.